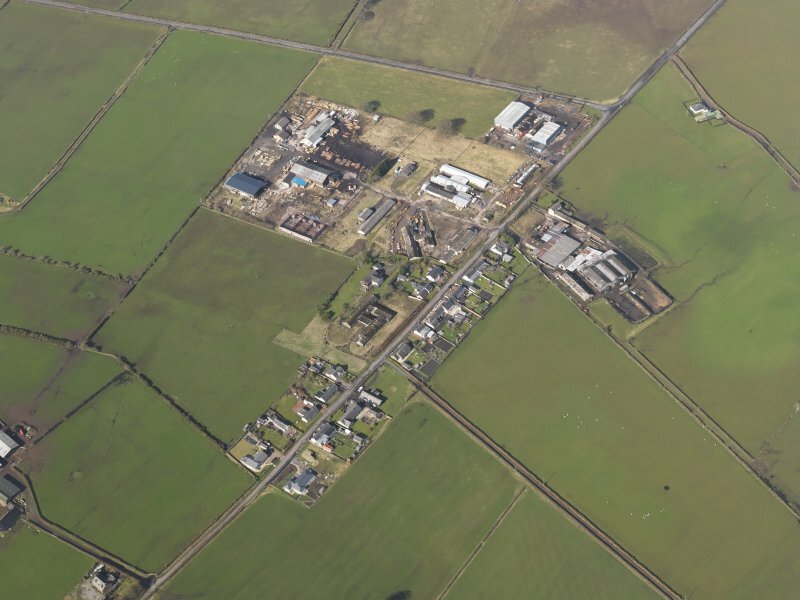 Oblique aerial view centred on the village with the airfield domestic site adjacent, taken from the SSW. 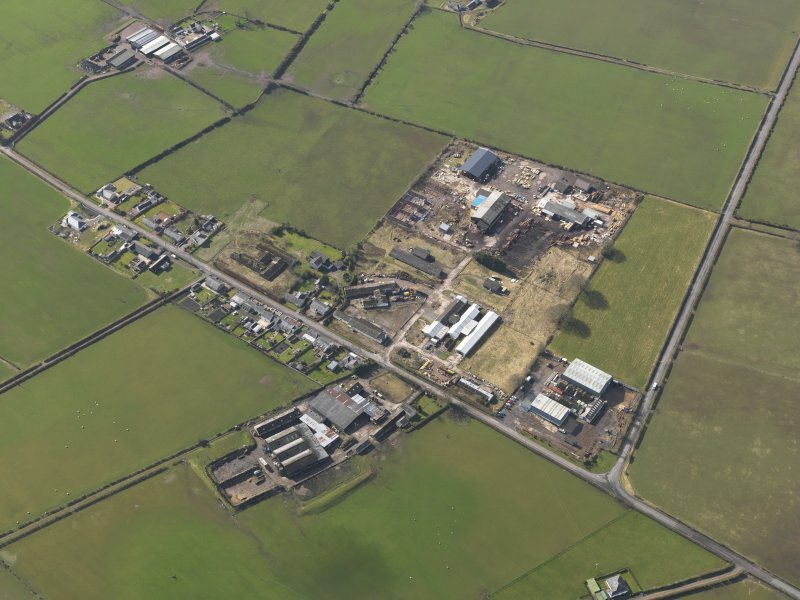 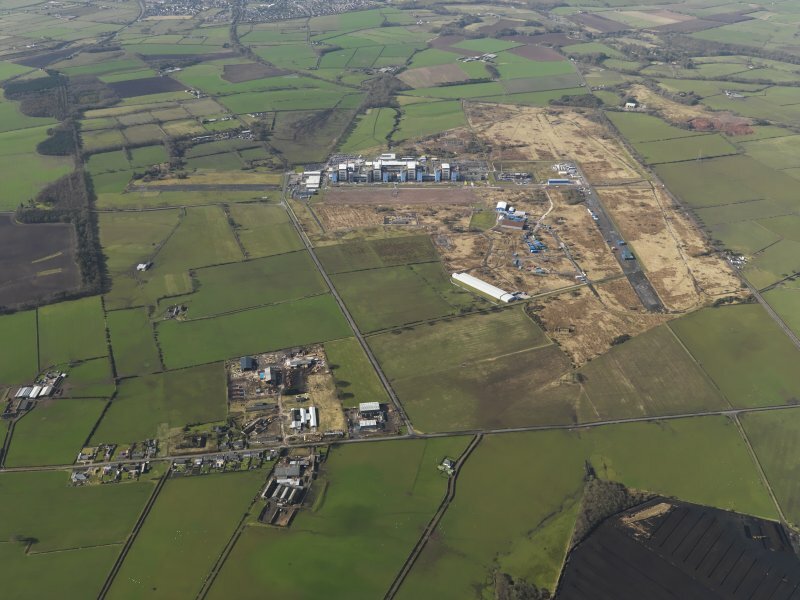 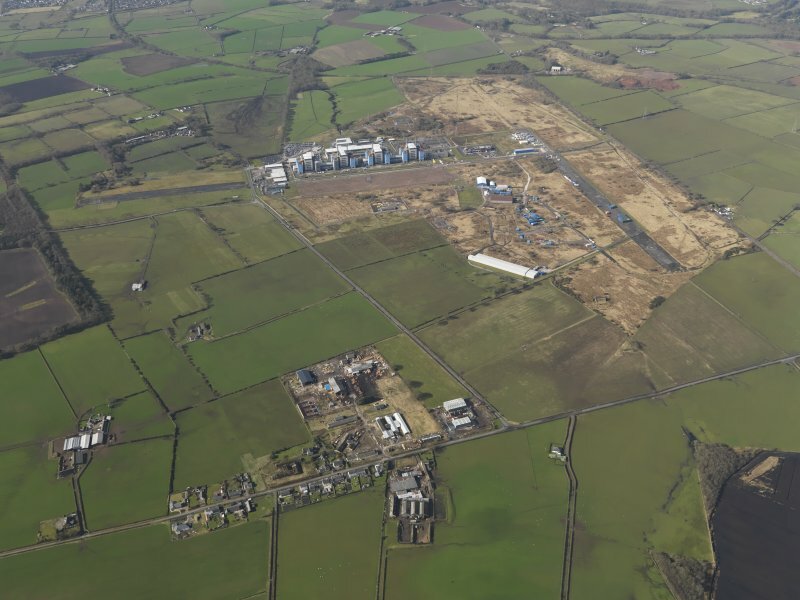 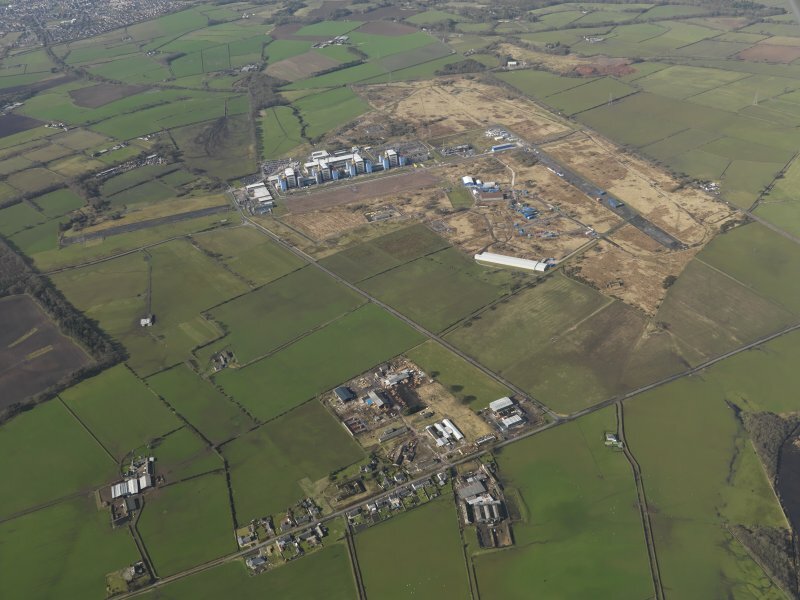 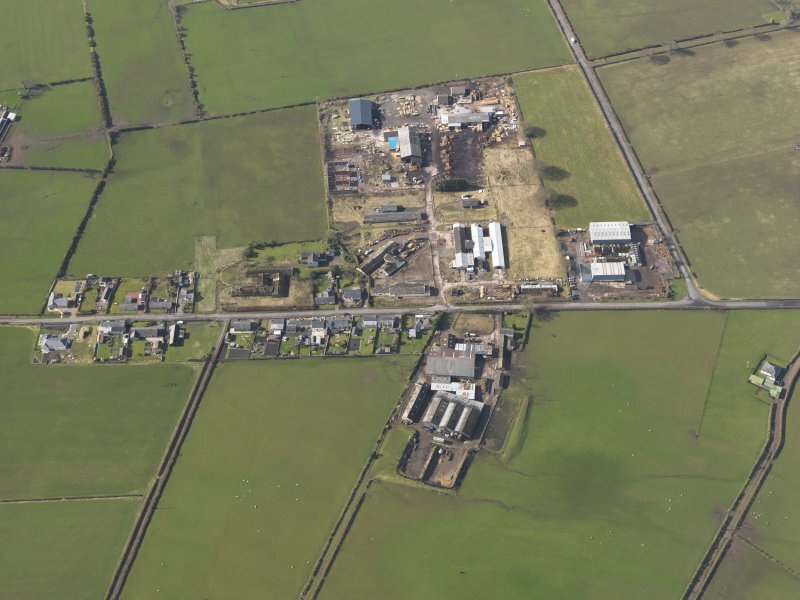 Oblique aerial view centred on the village with the airfield domestic site adjacent, taken from the WNW. 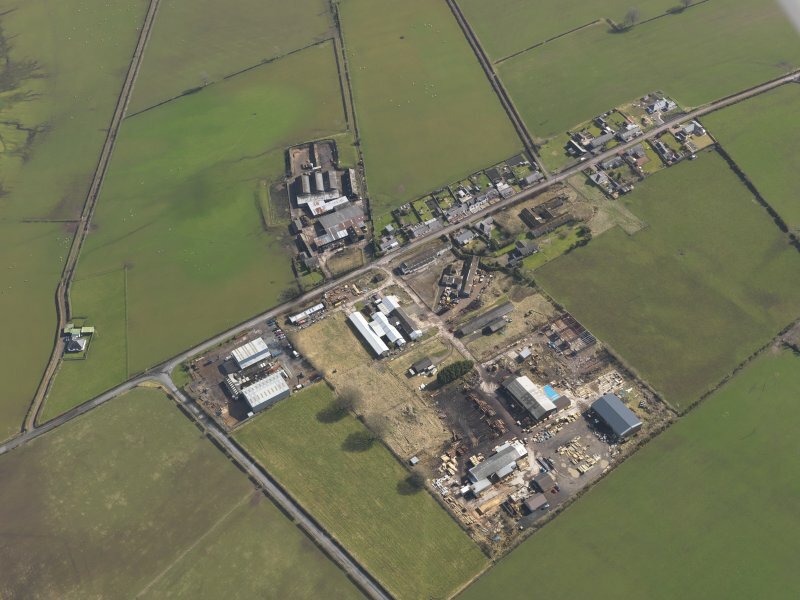 Oblique aerial view centred on the village with the airfield domestic site adjacent, taken from the SE. 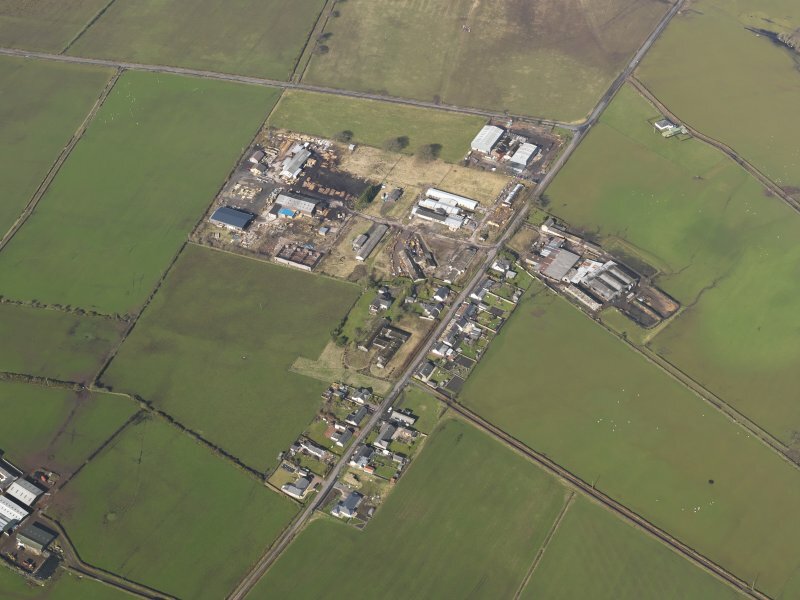 Oblique aerial view centred on the village with the airfield domestic site adjacent, taken from the NE. 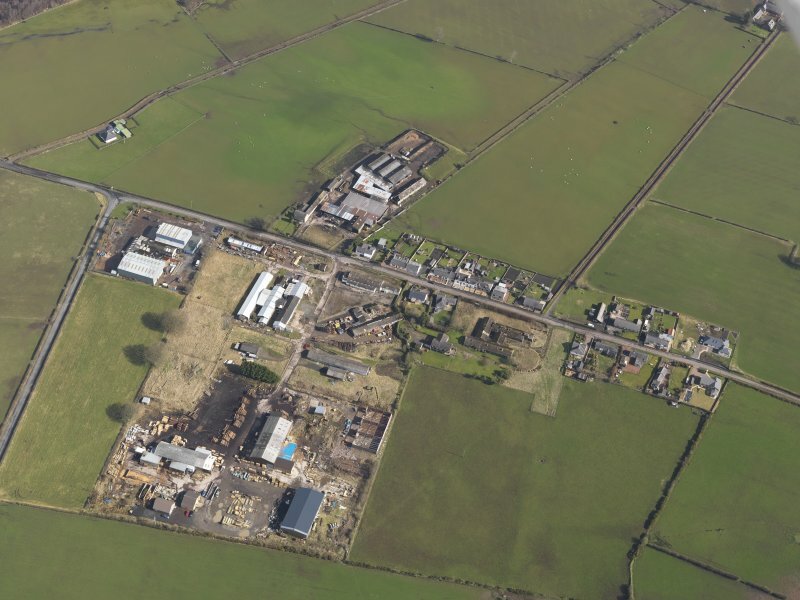 General oblique aerial view centred on the village with the Nuclear power station and airfield adjacent, taken from the ENE. 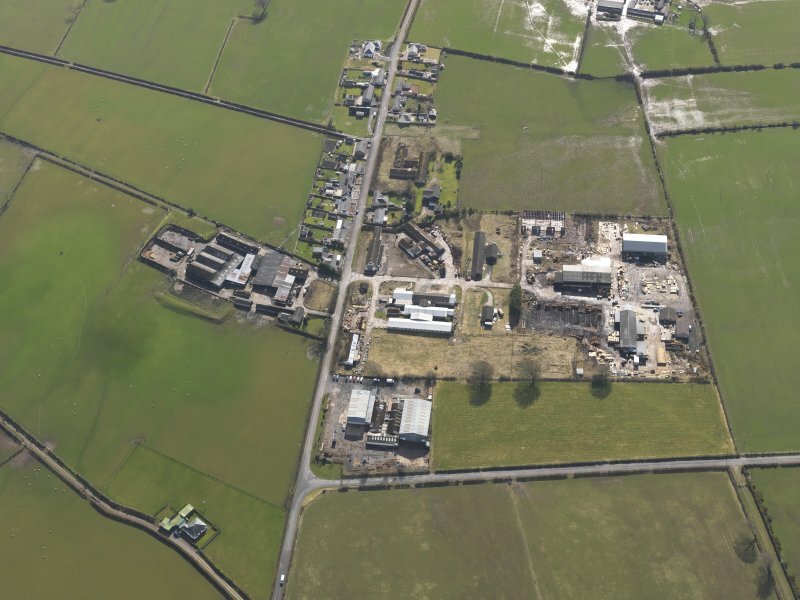 Oblique aerial view centred on the village with the airfield domestic site adjacent, taken from the SW.
Oblique aerial view centred on the village with the airfield domestic site adjacent, taken from the NW. 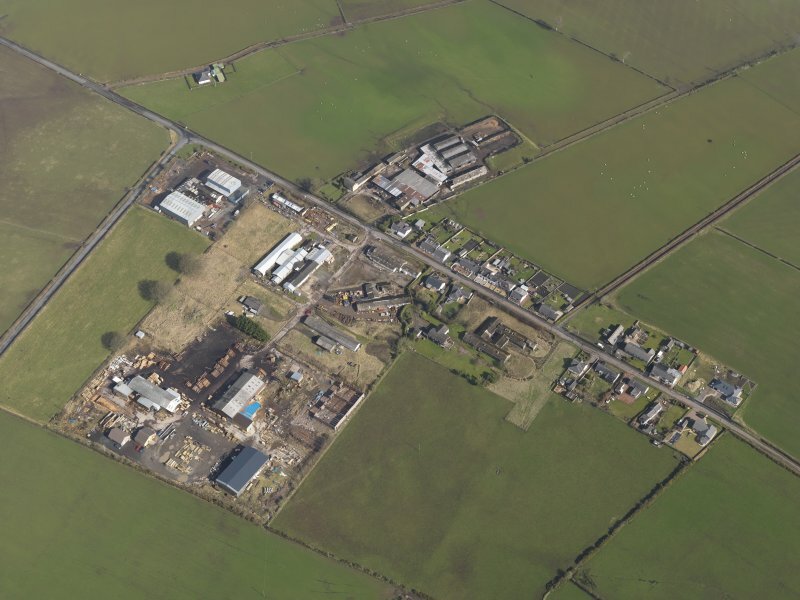 Oblique aerial view centred on the village with the airfield domestic site adjacent, taken from the NNE. 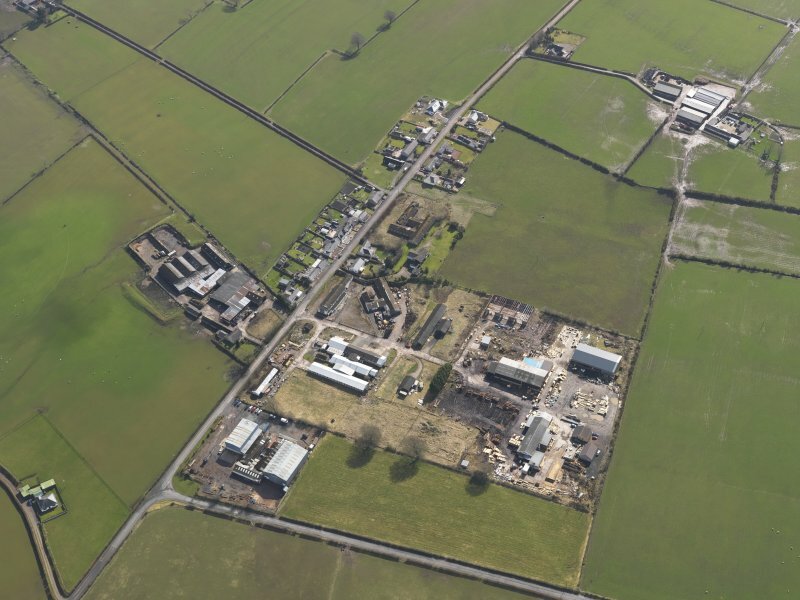 General oblique aerial view centred on the village with the Nuclear power station with the airfield adjacent, taken from the NE.